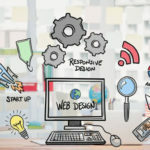 No matter what library you visit — whether it’s a small town library that hasn’t seen a renovation since the 1970s, or a national library that houses the documents of an entire country’s history, they all share a mission to be a space of community learning. 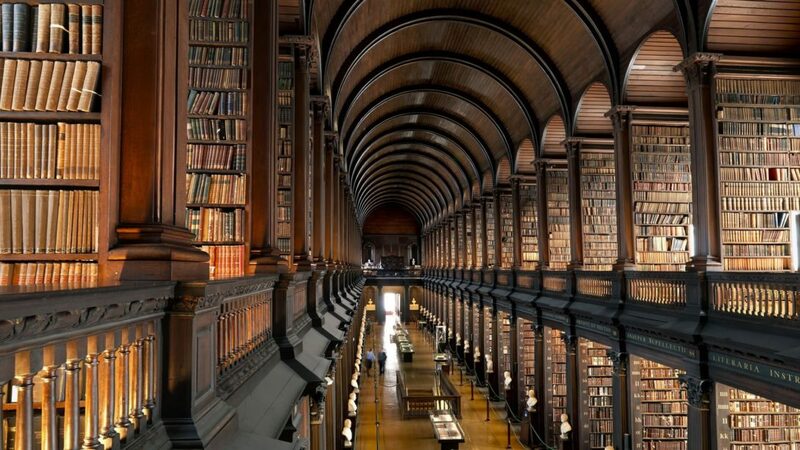 The world’s most beautiful libraries can capture this mission in architecture and design. 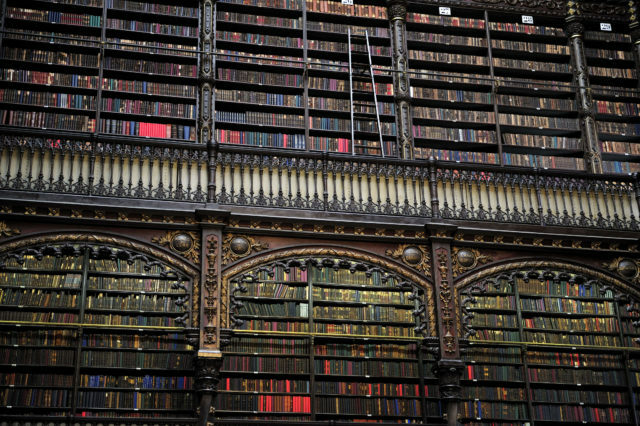 Here are 11 stunning libraries that inspire visitors as soon as they step in. 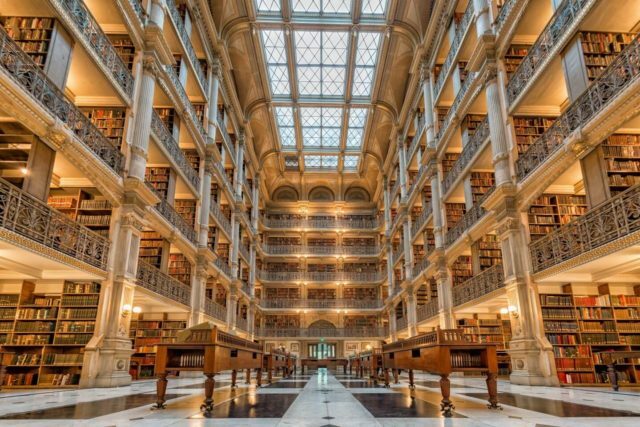 The George Peabody Library is not only famous for its black and white marble floor or its five tiers of cast-iron balconies, but also for its cameo in Sleepless in Seattle — Meg Ryan meets her brother at the library, where he works. 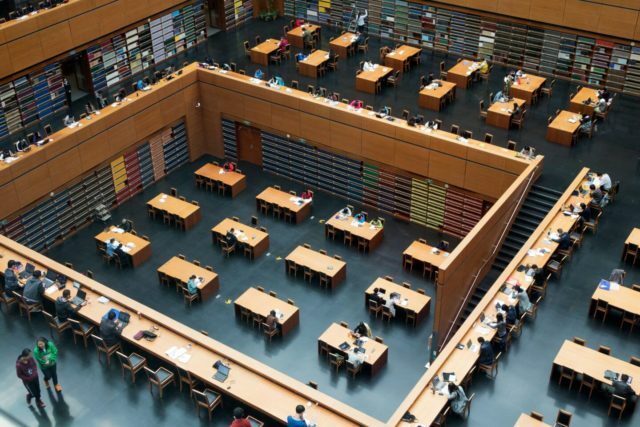 The largest collection of Portuguese writings outside of Portugal itself, the Royal Portuguese Reading Room contains over 350,000 titles — with over 6,000 news ones added every year. 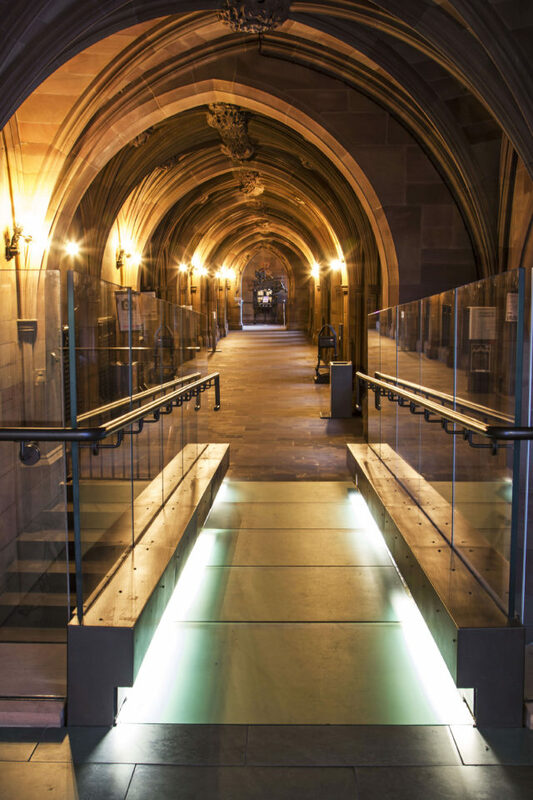 The John Rylands Library at the University of Manchester is home to an extensive collection on the history of Christianity; one of its most famous artifacts is the St. John Fragment, a tiny scrap of papyrus from the Gospel of John, regarded as the oldest piece of New Testament writing ever discovered. 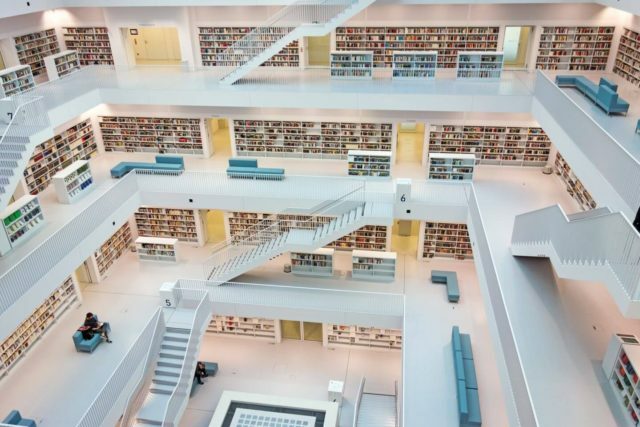 Stuttgart City Library — an intensely modern building — shimmers and glows in the sunlight, but when the sun goes down this pristine white cube is illuminated by neon blue lights, making it quite possibly the only library in the world that could pass as a nightclub. 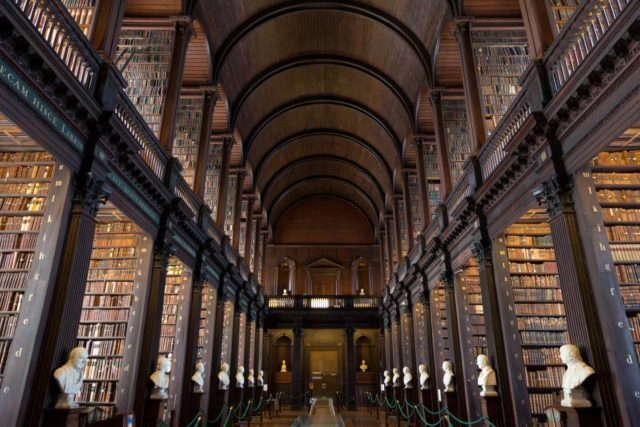 If you think the Long Room of Trinity College Library looks eerily similar to a certain prequel from a galaxy far, far away, you’re not wrong: The Library of Trinity College questioned Lucasfilm for the uncanny resemblance their Jedi Archives bear to the 16th-century building. 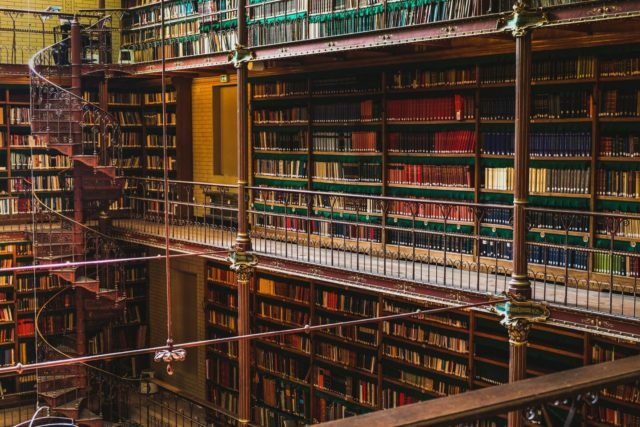 This records library holds an important place as a collector of Dutch history, including a prominent collection on Dutch industrial art, prints, and drawings. 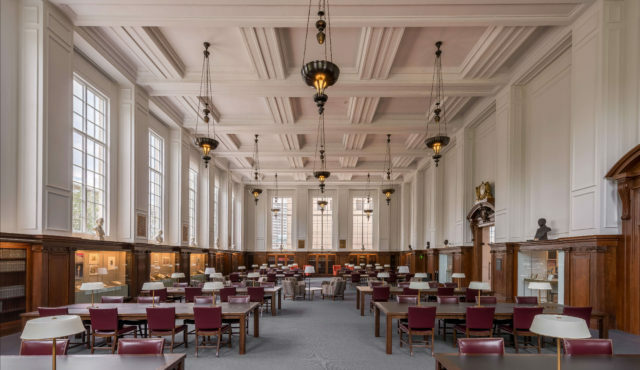 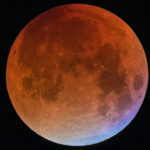 Brown University’s John Hay Library houses several special collections, including one dedicated to the mysterious HP Lovecraft, an author and Providence native known for his horror fiction and reclusive disposition. 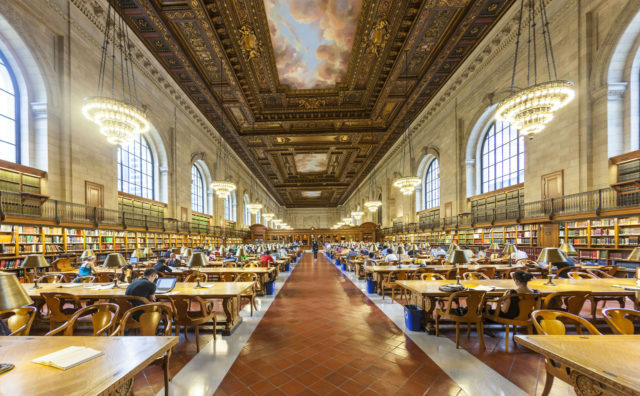 As the place of record for the monumental cultural history of New york City, the New York Public Library boasts a collection full of interesting artifacts, like Jack Kerouac’s crutches, Truman Capote’s cigarette case, and approximately 40,000 restaurants menus dating back to the 1850s. 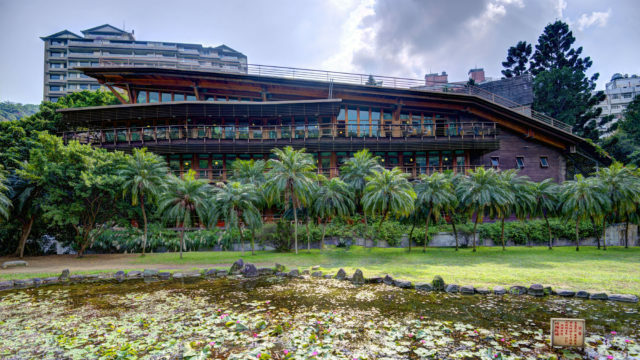 As the fifth largest in the world, China’s national library has lots of room to store things — including over 35000 scripted turtle shells and animals bones, which were used for divination in the late Shang dynasty. 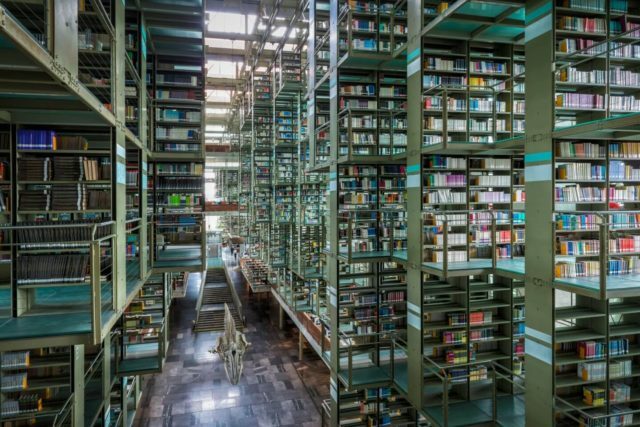 At this hauntingly large and complex “megalibrary,” patrons can marvel at transparent walls, floors with mismatched tiles, and a giant white whale skeleton called Mátrix Móvil detailed with a graphite design by artist Gabriel Orozco.